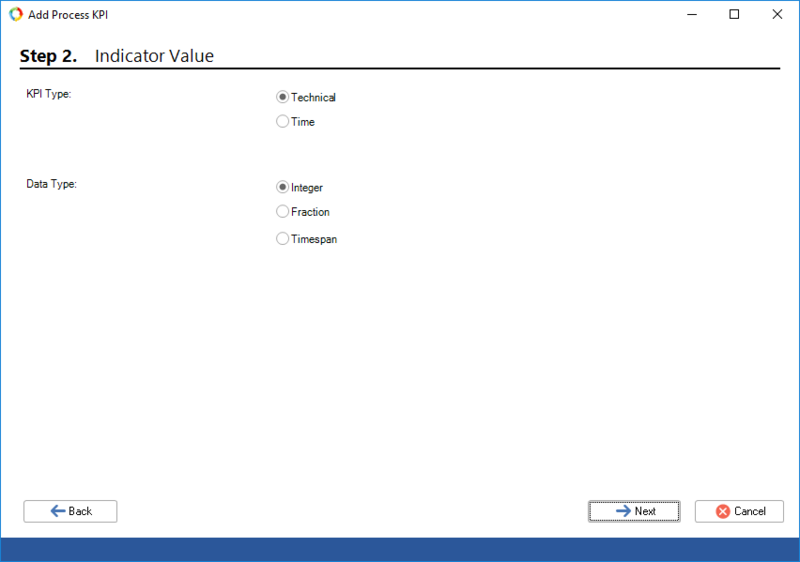 In ELMA you can create metrics/KPIs of a process or a process instance. 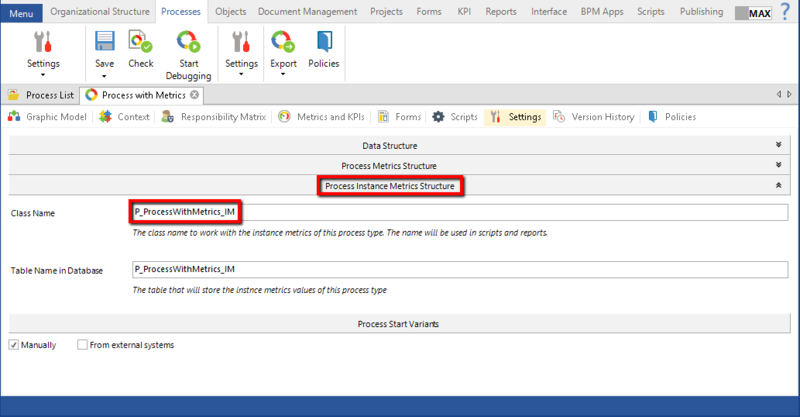 This article describes scripts for filling in metric values using process scripts. 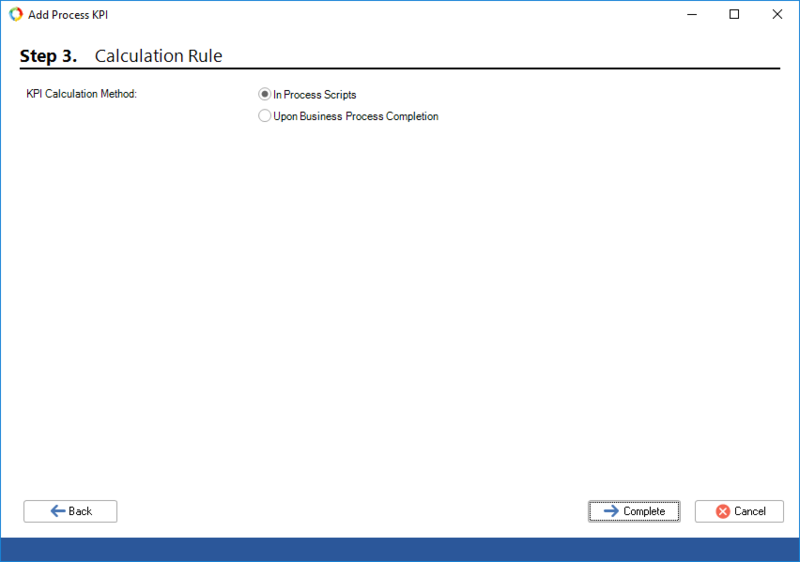 For example, the time of processing a request in a business process is specified by a user in the context variable ProcessingTime. This time must be written to the process instance metric RequestProcessingTime. 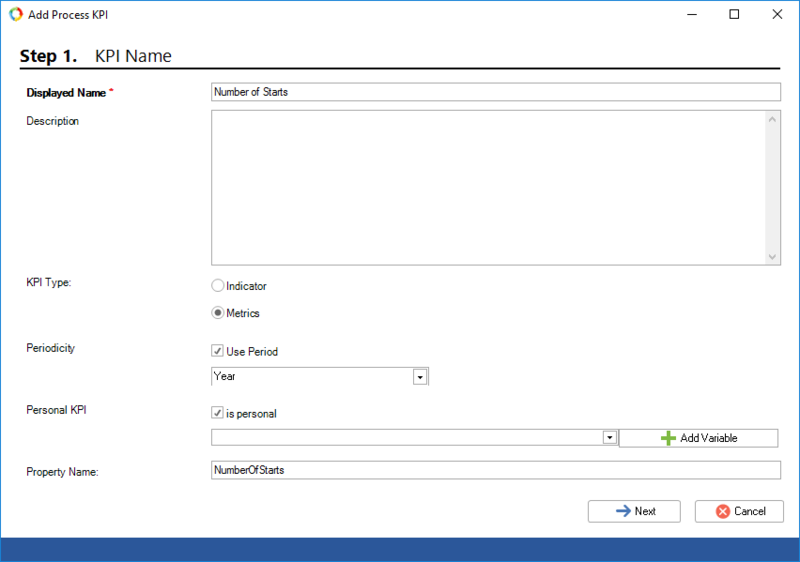 Another task that may arise is saving the number of process starts for a personal metric. In this case, you work with a process metric instead of a process instance metric.